Our St. Clair Shores cosmetic dentist offers patients numerous options for improving the look and feel of their teeth and smile using state-of-the-art cosmetic techniques. These advanced cosmetic dentistry procedures are performed by cosmetic dentist Jeffrey Jaskolski DDS — right in our St. Clair Shores dental office. Nothing is more frustrating than trying to hold back a smile because you don't want others to see your stained or discolored teeth. 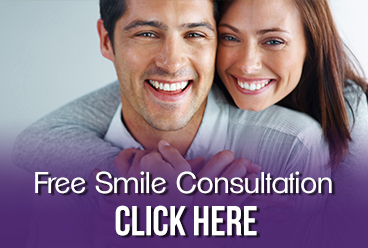 Today's modern cosmetic dentistry techniques performed by our experienced St. Clair Shores cosmetic dentist provides you with numerous options for enhancing your smile. Would you like to learn more about St. Clair Shores dentist Jeffrey Jaskolski DDS? Our practice offers exceptional cosmetic dentistry, including smile makeover work, dental crowns and bridges, and tooth colored fillings. We would be happy to answer any questions you might have about our procedures or to schedule you for an initial consultation. Contact our office today to start on the path to a beautiful new smile!